Acquire’s newly announced action RPG Akiba’s Beat might be heading to the PS Vita and PS4 in the west as XSEED Games has registered the domain akibasbeat.com on June 2, 2016. Although, the domain registration does not confirm yet that Akiba’s Beat will get localized, it strongly hints that XSEED Games will bring the game over as they previously localized Acquire’s Akiba’s Trip: Undead and Undressed for PS Vita, PS3, PS4 and PC. 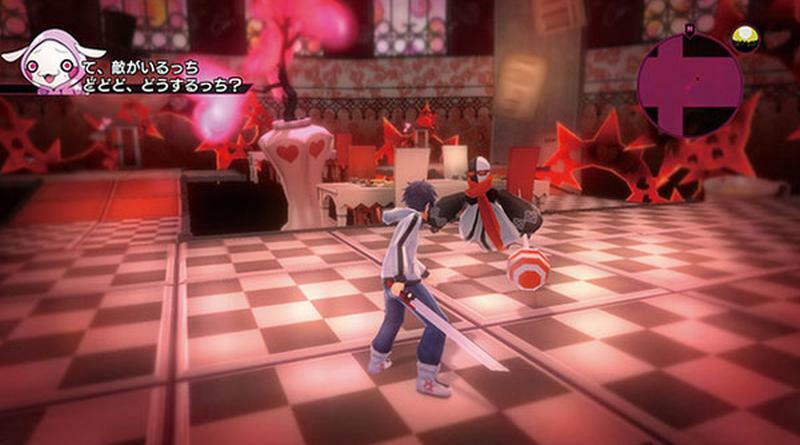 Akiba’s Beat is an action RPG that follows a group of seven characters who are trapped in a delusional Akihabara where the protagonists Asahi Tachibana and Saki Hoshino must fight together to reach its palaces depth.